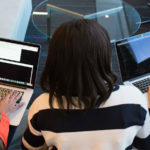 Nigerian data analytics startup Terragon Group‘s announcement last week that it had secured $5-million investment from venture capital company TLcom was the result of two hard years the analytics firm spent looking for funding. The equity investment will be used to drive sales growth, technology depth and operational expansion. 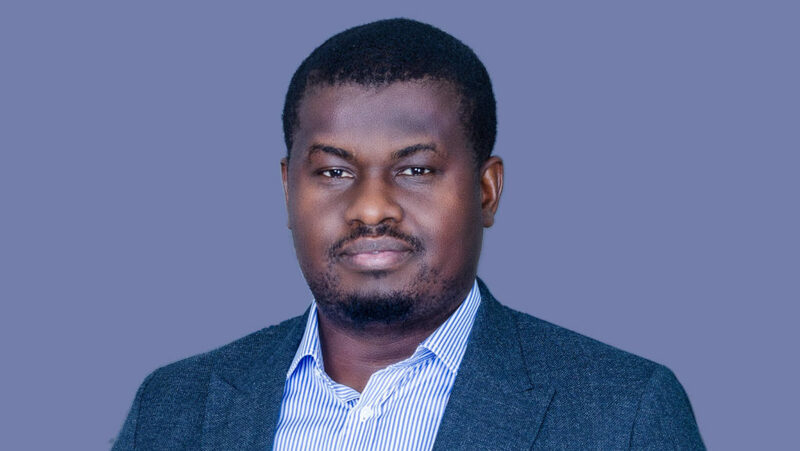 In an email to Ventureburn yesterday (5 April) Terragon founder and CEO Elo Umeh (pictured above) said the deal, which was concluded late last month, had been in the works for about two years after TLcom approached the analytics firm. “Our goal from the start has been to choose the right investors and partners to work with on the shared objective of achieving growth, creating value and making an impact,” Umeh said, adding that the company immediately identified TLcom as “the right partners”. “We spoke to several other investors but the fit wasn’t just right,” he added. Under the deal, Umeh will still retain control and ownership and control of the eight year old company — which currently operates in Nigeria, Ghana, Kenya, Cameroon, and India — and has over the years grown to generate $4-million in revenues annually. Prior to the deal, Umeh said the company had not raised any formal capital and had largely been funded through loans Umeh took from family and friends. “(We) do not have any debts on our books either,” he added. He said the investment will be prioritised for “two big ticket items”. “The first is to further scale the development of our proprietary marketing technology platform Adrenaline,” he said. The platform — which the company launched in 2015 at the Mobile World Congress in Shanghai — connects online and offline mobile channels to offer African brands and small businesses with more customer reach, engagement, and conversions with self-service access. “We also intend to grow the teams by attracting and retaining the right mix of people, building diversity with the required skills to successfully execute on the vision of the business over the long term,” Umeh added.